Do you know Sigeric? 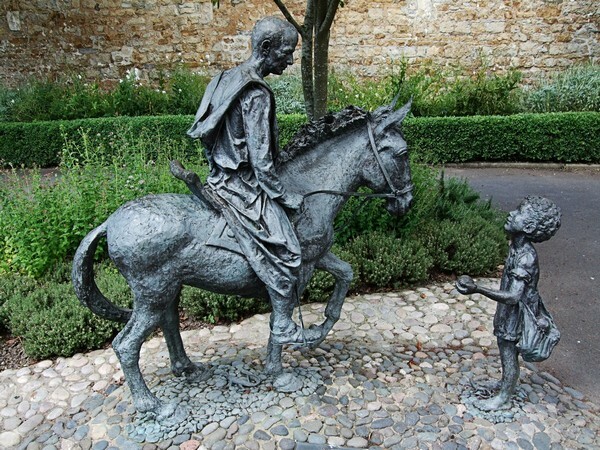 Besides he was the Archbishop of Canterbury in the late 90’s of the tenth century, he was also a great traveler… he journeyed all the way down from Canterbury to Rome and then back again. All on his own, on foot or horseback. Actually, not just for fun but to receive his pallium. And he used Via Francigena for his trip, documented his itinerary on the return journey and made this ancient road and pilgrim route famous for many centuries ahead. And what does Sigeric to do with Locus? 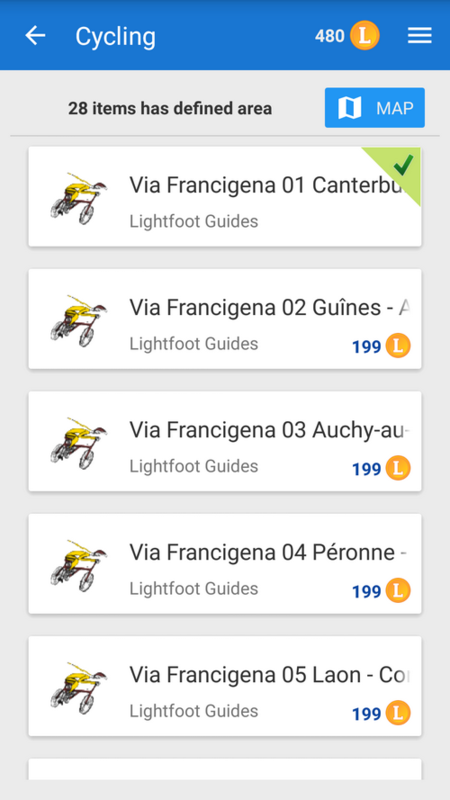 This touring cyclists guide to the Via Francigena is an initial step to publishing all guides from the Lightfoot series in a special Android version exclusively for Locus Map. From Canterbury to Rome, the route comprises 24 stages covering 1091 km. It leads pilgrims from the seat of the christian church in England and also one of the first Roman settlements into north and eastern France discovering vestiges of the ancient roads and much of Europe’s turbulent history. It guides cyclist on over the Jura to the stunning sites of Lake Geneva and the challenge of crossing Alps by the Grand St Bernard pass. Through Italy the pilgrims encounter more and more sites of christian and Roman heritage while enjoying magnificent scenery and the unforgettable food. Finally enjoying the thrill of the arrival at St. Peters Square and the reward of the testimonium. 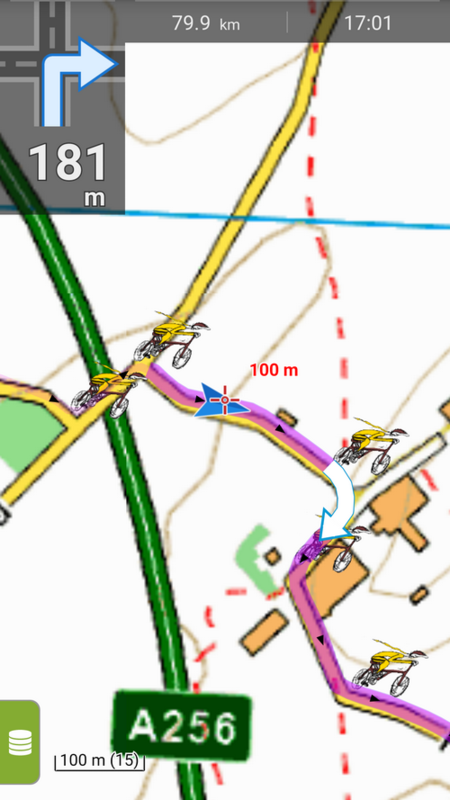 Overall the route has been designed with touring bikes in mind but aims to closely track Sigeric’s original route passing through or close to each of the 79 submansions mentioned in his chronicle but adapting to present day road conditions. Cyclists follow quiet tarmac roads where possible, but will also use gravel tracks where they add to the experience. 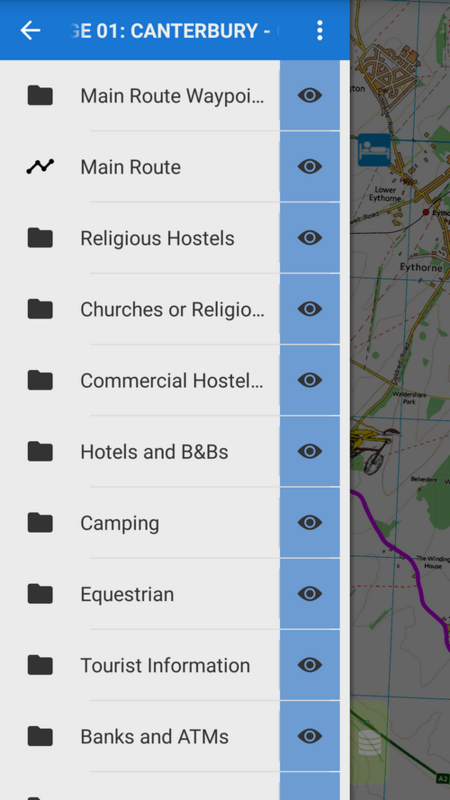 The guide comprises a complete GPS trace; additional directions for confirmation of routing; details for a a wide range of accommodation location throughout the route together with the locations and details of vital services that pilgrims may need in an emergency. 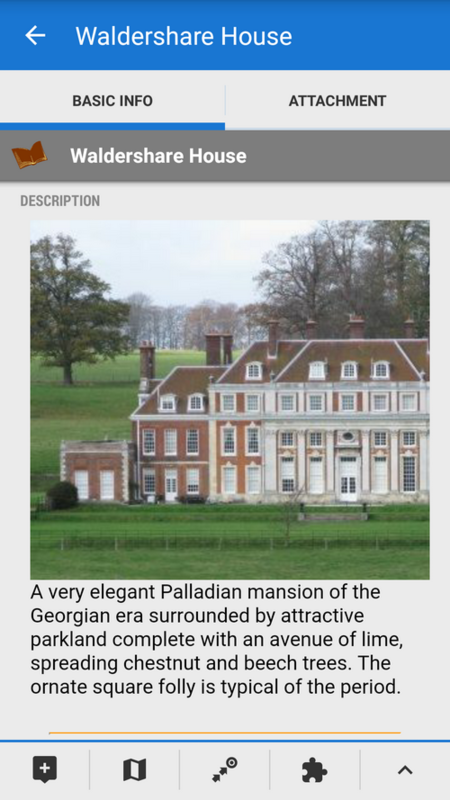 All sightseeing tips are well sourced and documented. In addition the guide also provides a wealth historic and cultural information related to both pilgrimage and to many sites of interest along the route. As usual, in Locus Store – named as Via Francigena after the ancient pilgrimage route it follows. 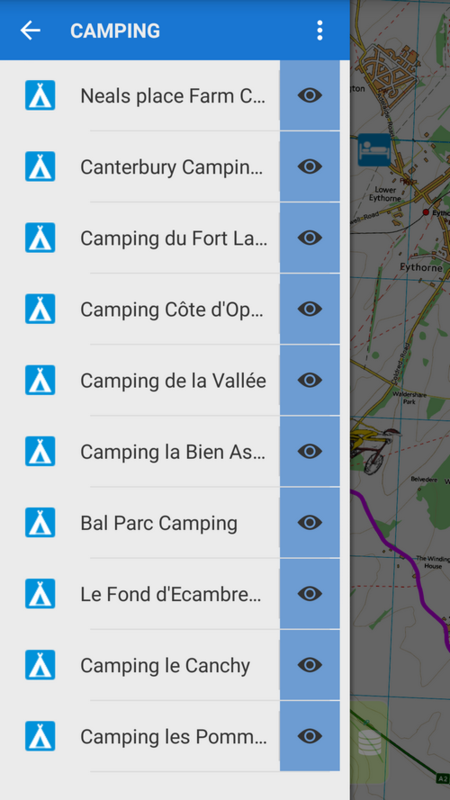 Go to “by usage” tab and open the Guides folder > Cycling. 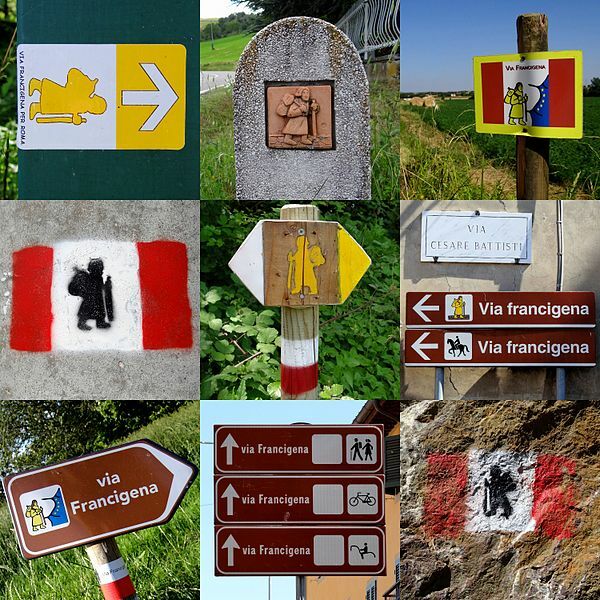 Via Francigena is available in several options – in 24 packets – each for one stage. Then you can get it as a whole bundle – complete route from Canterbury to Rome. Last option is the route in three volumes – from Canterbury to Besancon, from Besancon to Fidenza and from Fidenza to Rome.